There has been so much awesome news this year for the Kingdom Hearts series. With the release of Kingdom Hearts 1.5 HD ReMIX and the newly announced Kingdom Hearts 2.5 HD ReMIX releasing in 2014, so many people are re-living the epic fantasy that had many of us falling in love with a unique series. Kingdom Hearts continues to be one of the most “dearly beloved” games and a series fans have longed waited for to continue. At a Japanese Expo yesterday, some great gameplay footage was shown from Kingdom Hearts 3 that inspired me to write what exactly the Kingdom Hearts series means to me. Growing up, I’ve always been around video games. I was introduced to video games at a very young age. My parents made sure that I had the newest systems available and, of course, all of the hottest games. To top it all off, I was one of those kids that had everything in their room so by the time I was 7 years old, I had a Nintendo Entertainment System, a Super Nintendo Entertainment System, and a SEGA Genesis right below my shiny TV. To say the least, I was incredibly spoiled but I was lucky. Gaming for me at a young age had so many wonderful memories. My mother was an avid video game player and she’d sneak into my room and play my games while I was at school. I’d come home to find her staring intently at the flashing screen playing a game with an intense look of concentration as she tried to beat a boss or make it past a difficult stage. One of my most fondest memories was watching her play The Legend of Zelda: A Link to The Past. I was so amazed at how well she played this game and how easily she solved the tricky puzzles. Whenever I tried playing the game by myself, I used to think, “MAN! I seriously have the smartest mother on the planet” as I sat there struggling in a dungeon or trying to find an item. 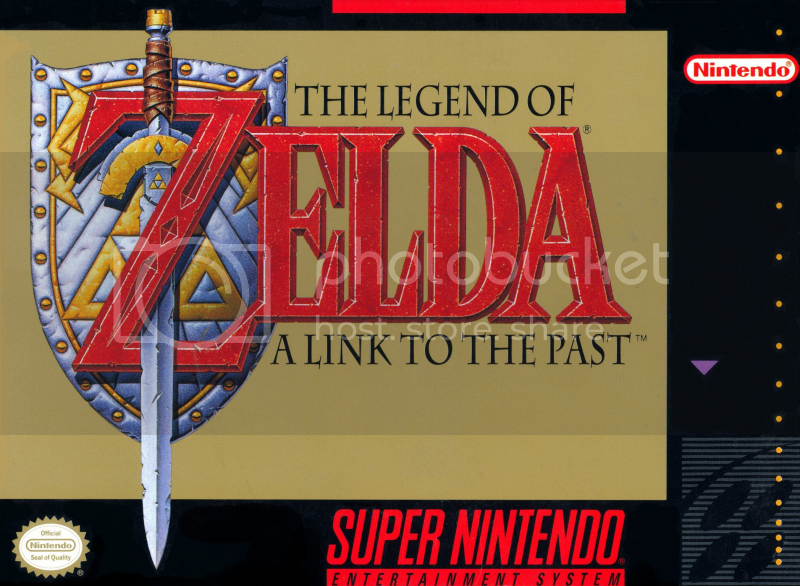 There were many nights where my mother sat crossed legged on my bedroom floor playing A Link to The Past while I lied over the edge of my bed watching her. I remember asking her, “is it my turn yet?” and she’d respond, “sure, when I die you can play” and of course when she died I never actually got a turn. I didn’t care either way. I loved watching my mother and her passion for video games. Watching my mother play The Legend of Zelda: A Link to The Past was one of my fondest gaming memories. Gaming for my mother didn’t stop at consoles. I would catch her on our home computer playing a SIERRA game on MS-DOS. I used to ask her if I could play one of these games but she’d always tell me they weren’t for children. I still watched her and even though I wasn’t allowed to play, I absolutely fell in love with many of the SIERRA games like the Kings Quest series. After my parents divorced, my father kept up the video game love. We bought a Playstation after watching one of his friends play Tomb Raider. I remember watching and being completely amazed with how realistic everything looked. Our video game collection grew and when the Playstation 2 was released, I remember receiving it for Christmas when I was 11 years old. My dad took me to Hollywood Video every now and then to rent movies and video games and there was one trip in particular that I will never forget. I saw the box art for Kingdom Hearts and thought, “well this looks interesting.” I hadn’t played any Final Fantasy games except for Final Fantasy Mystic Quest so I wasn’t too familiar with the characters, however, I was a Disney fanatic so I was mostly excited about the Disney aspects of the video game. 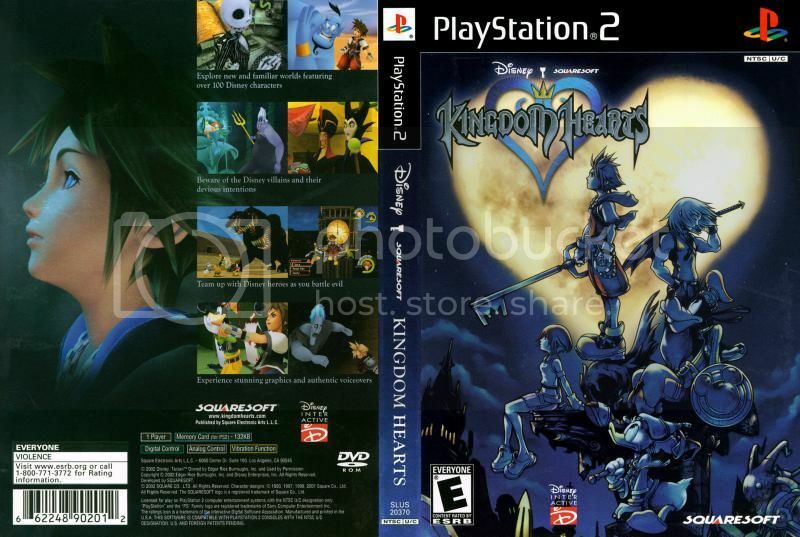 Kingdom Hearts box art that I saw at Hollywood Video. When I first played Kingdom Hearts, I instantly fell in love. The music was gorgeous, the art was astounding, and the story was fantastic. 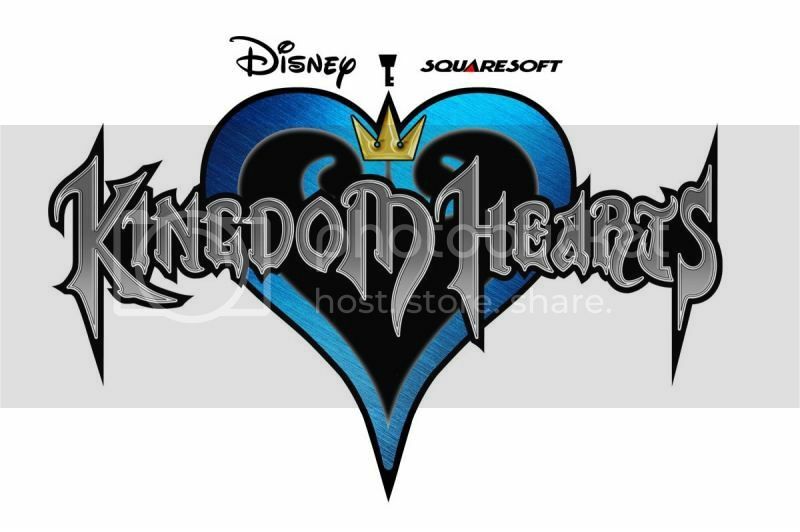 Twelve year old me spent hours and hours playing Kingdom Hearts and I specifically remember re-renting the game at least 6 times before my dad finally caved and bought the game for me. When I wasn’t playing Kingdom Hearts, I was absolutely obsessed with theory-crafting about the game, characters, and also researching online about it. Doing a Google search one day, I came across pictures of Japanese anime. Artists drew the characters from Kingdom Hearts and Final Fantasy in an anime style and I was intrigued by this. My dad took me to a book store later on and instead of buying a book like I usually did, I decided to pick up a Japanese manga titled Chobits. Chobits was the first manga that I had ever completed and this was how I fell in love with Japanese anime. Kingdom Hearts opened the door to Japanese anime from doing a Google search one day. Japanese anime is now one of my favorite things and another passion of mine. 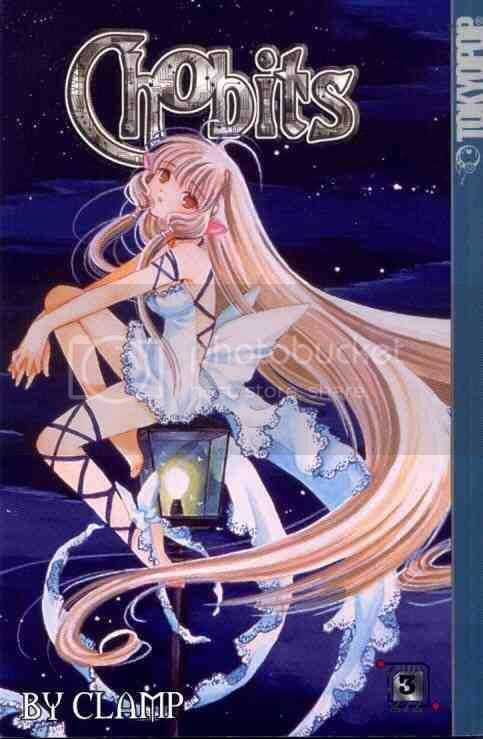 Chobits was my first manga. Kingdom Hearts really opened up a “door to light” for me. I had already known how much I loved video games but it wasn’t until I discovered Kingdom Hearts that I started to realize who I was. I started to accept that I loved video games, Japanese anime, and other forms of geekery even though it was pretty uncool and my friends teased me for it. I moved to Florida and started high school with people I had never met but openly admitted, for the first time, that I loved a bunch of nerdy stuff. I made life-long friends and even though a lot of my friends weren’t into what I was into, I was still accepted. 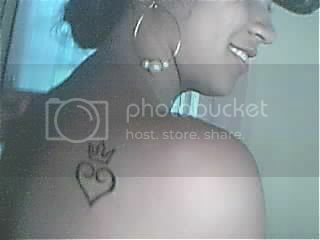 When I turned 18, I got a Kingdom Hearts tattoo to showcase that the game defined who I was. This is my tattoo dedicated to Kingdom Hearts. I discovered so much about myself from playing Kingdom Hearts and now that I am 24, it still continues to be my favorite game alongside The Legend of Zelda series. So many people associate video games with negativity but I was raised in a loving environment where video games were looked upon with passion. I think most kids are pretty nervous about their first day of school but I made it a tradition that the night before I started a new grade at school that I would start a new save file on Kingdom Hearts and play until I got tired. This was one of the only ways that helped relax me when I suffered from a lot of anxiety about school. To this day, I can re-play the game or listen to the soundtrack and will be overcome with positive thoughts and wonderful memories. Memories that go all the way back to when I first watched my mother grab an NES controller and smile as she passed a stage in Super Mario Brothers. Kingdom Hearts defines what gaming means to me. It has made me who I am and why I continue to love everything about video games and why I continue to strive for my dream job of working in the video game industry.